Domino Red Concentrate Notes: Please make sure you mix it with a base liquid before vaping. 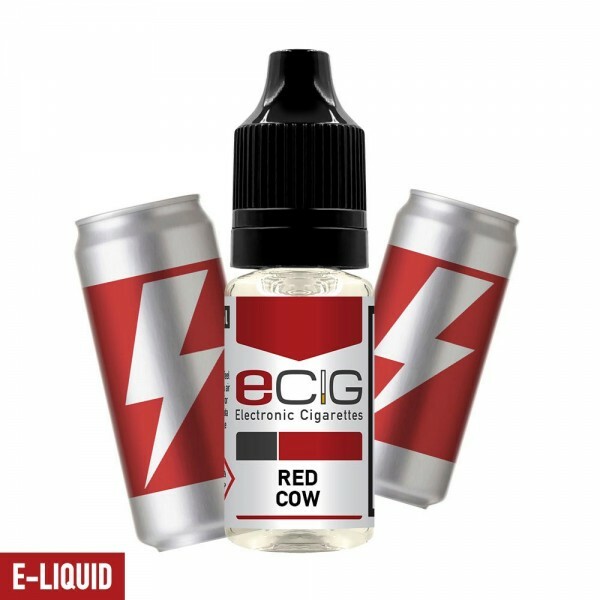 (Check product Specifications) ..
Red Sancho Concentrate Notes: Please make sure you mix it with a base liquid before vaping. 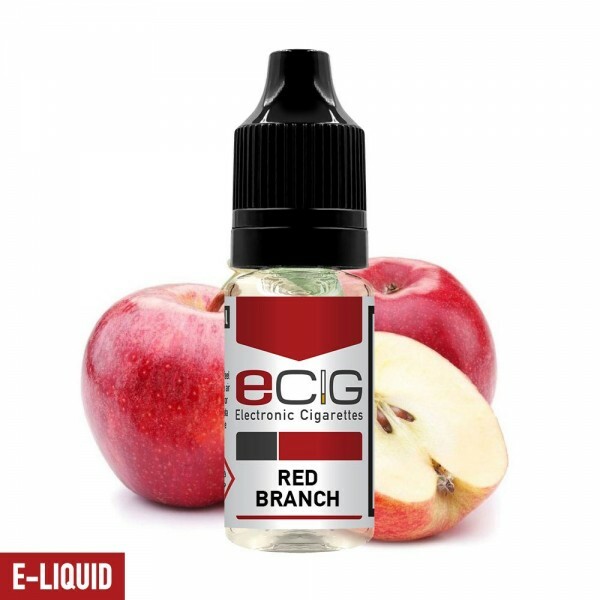 (Check product Specifications) ..
Misty Red - White Label SNV 30ml / 100ml Flavor content 30ml bottle size 100ml Unique aroma and fresh taste of the enticing Strawberry Fragaria Vesca. A perennial herbaceous plant which form many shoots, giving us gently fragrance ideal for the..